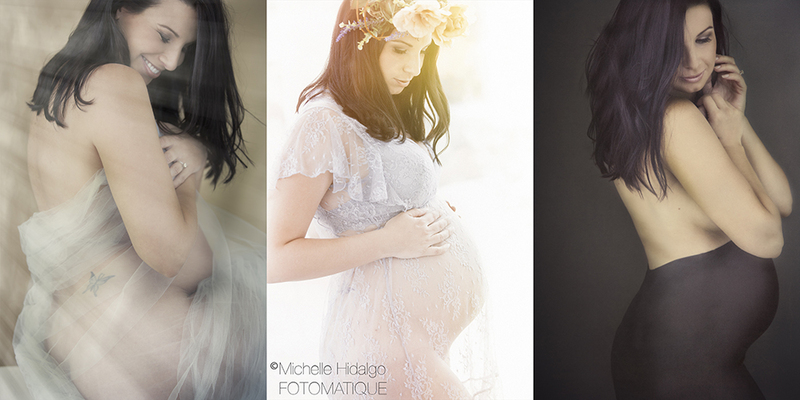 Photographing women and celebrating their beauty is something I have been doing for over 12 years. being able to create an experience that allows women to shine and feel beautiful is the most satisfying part of my job. Every woman deserves to feel powerful, strong and beautiful and I encourage all women, including expectant mothers to come and experience a pamper session with me. I have two great photography loves, fashion and fine art. My style for these sessions is modern and very much inspired by fashion editorials. This allows me to create something glamourous and unique just for you. My aim for each and everyone of you gorgeous creatures out there is to change the way you see yourself and I will guarantee you will have a fabulous experience doing it in the process. I challenge you to take a step out of your comfort zone and do something amazing for yourself, something that you can cherish forever.